Experience the connection between music and the way we think. 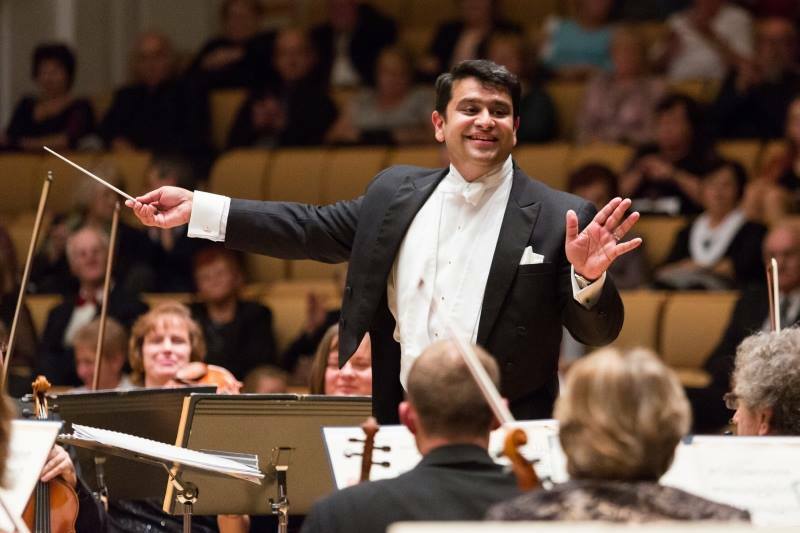 Ponder the classic works of Dvorak’s Legend, Ellington’s Don’t Get Around Much Anymore, and more in a mindful collaboration with guest conductor Maestro Debashish Chaudhuri and magician Trenton Gunsolley. This program is sure to blow your mind! Director/Musician Talkback will follow each performance.